The Swiss National Museum is affiliated with the Federal Office of Culture and also one of the most important art museums of cultural history in Europe. The museum, built by Gustav Guill, is designed in the historic style in the form of the French Renaissance city chateaus. 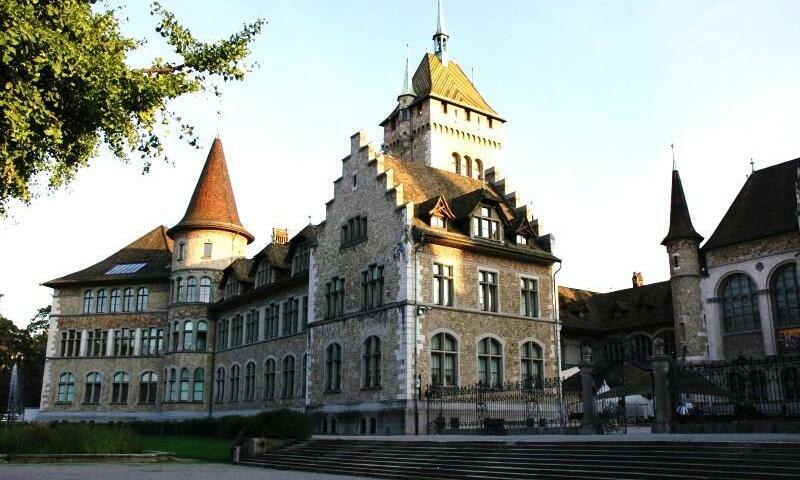 The tour of the Swiss National Museum takes you from prehistory through ancient times and the Middle Ages and into the Modern and Contemporary times. The museum collection includes treasures like wooden sculptures, paintings, and carved altars. The collection also includes porcelain and Swiss furnishings, as well as a large collection of Swiss coins from the 16th and 17th centuries!